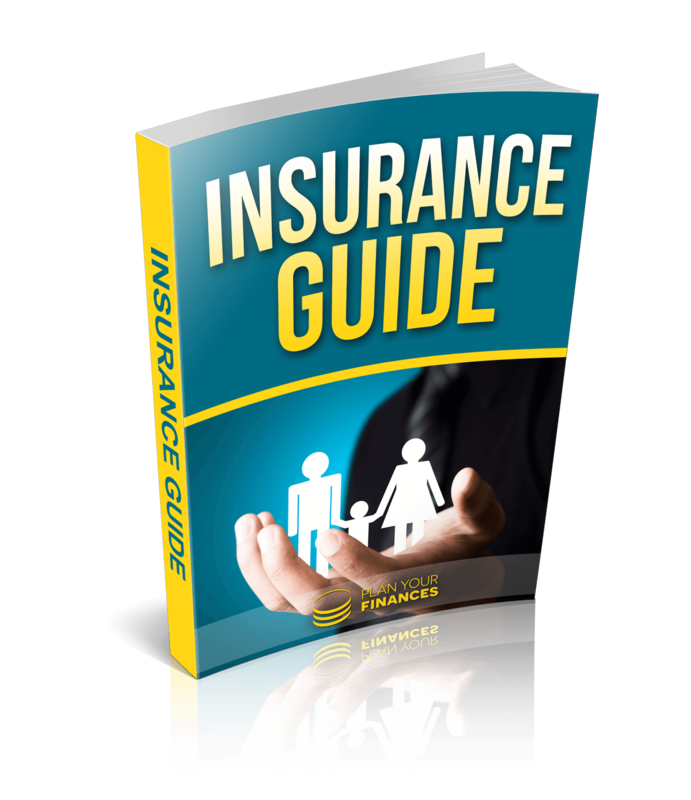 The Plan Your Finances Guide to Insurance gives you the information needed to adequately protect your family and loved ones from unforeseen medical emergencies and illnesses should you no longer be able to financially provide for them. With hundreds of insurance companies to choose from each with varying terms, conditions and caveats you have to be certain before buying a policy that provides the right level of cover and will pay out in the event of a claim. Without this knowledge you risk either paying too much money for your policy or failing to provide for your family if your income stops.